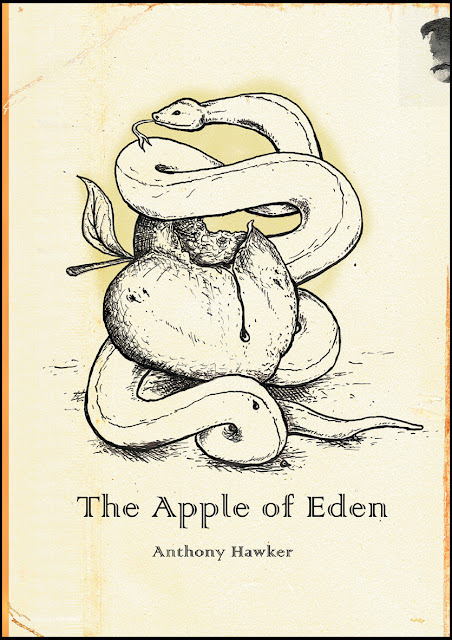 The Film 'The Apple of Eden' written and directed by Heinrich Hushovd was loosely adapted to a novel of the same name by little known American author Anthony Hawker twenty years after it was banned from cinemas. While the plot is similar, many liberties were taken: Saul Carter is renamed Dr David Carver, and the books ending, contrary to its predecessor, is so heavily slanted with religious rhetoric and misogynistic overtones - that it can hardly be comparable in any way to Hushovds brave challenge to religious dogma. Furthermore, Heinrichs' film was never credited by Hawker or the publisher.